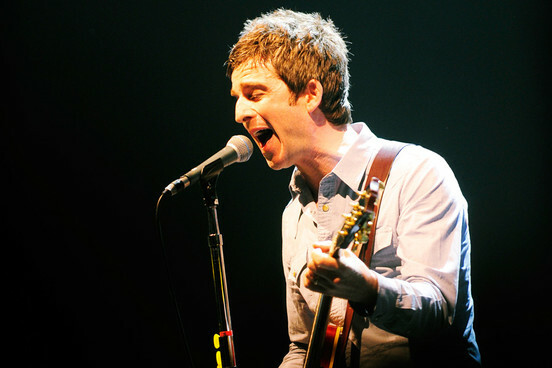 Noel Gallagher played his first ever solo show with his group High Flying Birds at Olympia Theatre, Dublin, Ireland on October 2. Quite the historical night really - it was Noel's first set list since the demise of Oasis and it featured a wise selection of Oasis singles and b-sides mixed with his new songs from his debut album (which went number one in the UK and Irish charts this week - promptly outselling Liam's Beady Eye record). I would imagine it was with a very deliberate action that Noel's song choice to open his set was (It's Good) To Be Free - a sure reference to the solo road he has taken.